Race Around the Lake is a fundraiser 5k & 10k through a small Vermont village, along dirt roads and into the woods around Silver Lake in Barnard, VT. Most of the 5k is in the woods, with intermittent views of the lake, while the 10k includes a challenging uphill climb on a back road. 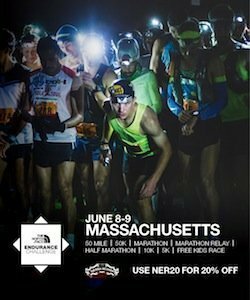 Registration by April 30 includes a free race T-shirt. Past-race activities include live music along the lake front and a catered lunch, free for race participants.